The importance of tending to your crying baby is that it will positively contribute to his emotional development. Crying is your baby’s request for attention and treatment. Experts assure that, due to the bond that is established through contact and body heat, emotional intelligence develops better. Holding your baby in your arms helps to improve his emotional intelligence. Some people believe that caring for a baby when he cries can spoil the baby. However, this is an unfounded prejudice. Letting the baby cry for a long time makes him feel lonely and insecure. Remember that babies come from the womb, a place of shelter, warmth and comfort. Once he gets to the outside world, it’s hard for him to get used to the changes. We must tend to him when he cries in order to help him adapt appropriately to the world around him, which can be a hostile place. A baby who has just emerged from the womb expects to receive attention and feel at ease. Now that he is outside his mother’s body, he needs a similar experience, which he will find cradled in his mother’s arms. 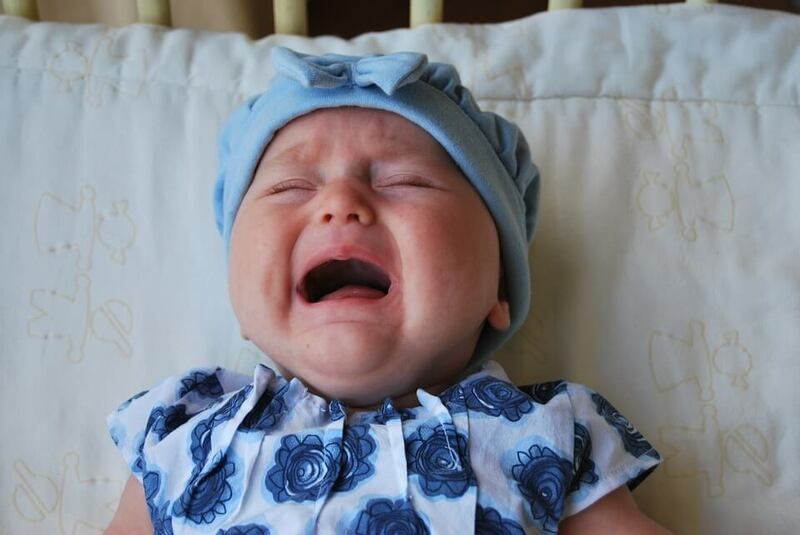 Babies who are cared for when they cry become individuals with good emotional development. This is confirmed by a recent study, led by Darcia Narvaez, professor of psychology at the University of Notre Dame. Obviously, human needs go beyond physical needs. Therefore, individuals need affection and attention for healthy growth. Babies who are not cared for when they cry often become individuals with a marked sense of abandonment and insecurity, prone to anxiety and depression. Emotional attention and physical contact help babies in their development. Crying should not be prejudged as a sign of bad manners, but as a wake-up call that we should listen to. At this early stage of life, the baby only knows how to ask for help through tears. If we take care of him properly, little by little the frequency with which the baby cries will decrease. Love will guarantee the baby an emotional life and healthy relationships and stable bonds. An attended baby will feel love and happiness. The important thing is to know that everything a mother can do today for her baby will pay off tomorrow. Certainly love is one of our first needs as human beings and one of the fundamental pillars for a healthy life. Everything is a matter of paying attention and knowing how to distinguish the baby’s needs. Knowing how to distinguish what the baby asks us is fundamental for being able to satisfy his needs and therefore help him develop properly. While it is true that it takes time, patience will be your best ally. The most important thing is to take care of the baby when he cries so that he can grow up healthy and happy.